[Editor’s Note 5/20]: Hi Redditors. You can watch the full Secrets, Politics and Torture film here. When graphic photographs of American soldiers abusing detainees at Abu Ghraib prison in Iraq surfaced in 2004, they sparked international outrage — and prompted new scrutiny of how the U.S. treats its prisoners. As FRONTLINE details in tonight’s new documentary, Secrets, Politics and Torture, those tapes would never see the light of day. Their destruction was ordered by Jose Rodriguez, then the CIA’s top operations officer. 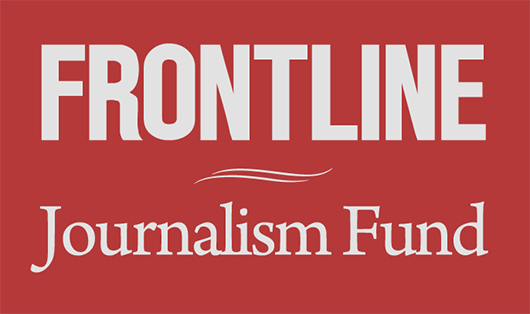 “I was told, if those videotapes had ever been seen, the reaction around the world would not have been survivable,” Jane Mayer of The New Yorker tells FRONTLINE. The destruction of the tapes would eventually be reported by The New York Times — enraging the Senate Intelligence Committee, and helping to spark their decision to embark on an independent investigation of the CIA’s covert interrogation program. 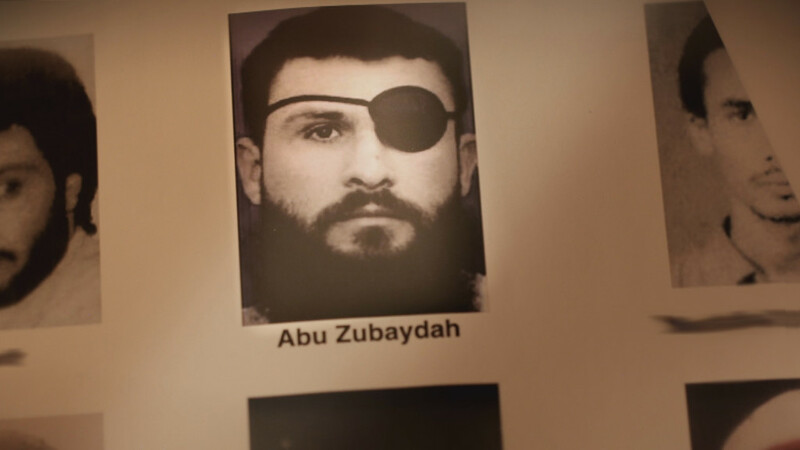 As Secrets, Politics and Torture explores, Senate investigators would eventually determine that one of the suspects in the tapes, Abu Zubaydah, “was not a senior member” of Al Qaeda. The second man in the tapes, Abd al-Rahim al-Nashiri, “did not provide any additional threat information during, or after these interrogations,” according to Senate investigators. Rodriguez was never prosecuted. As FRONTLINE reports in tonight’s documentary, in 2006, President George W. Bush signed legislation granting immunity to anyone at the CIA who had worked on the program. 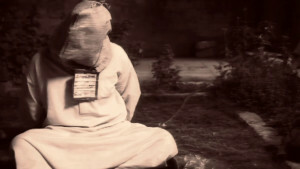 To get the full story on the CIA’s controversial program — and what it accomplished — watch Secrets, Politics and Torture tonight at 10 p.m. EST on PBS (check local listings) and online at pbs.org/frontline.